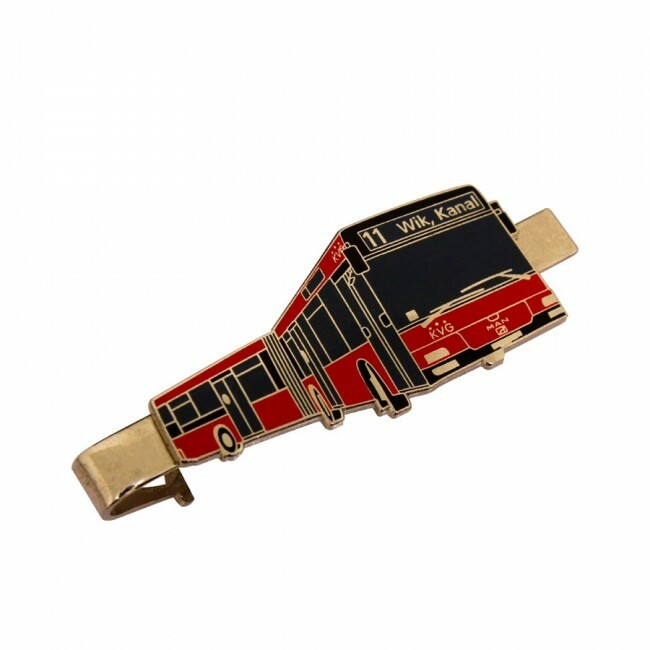 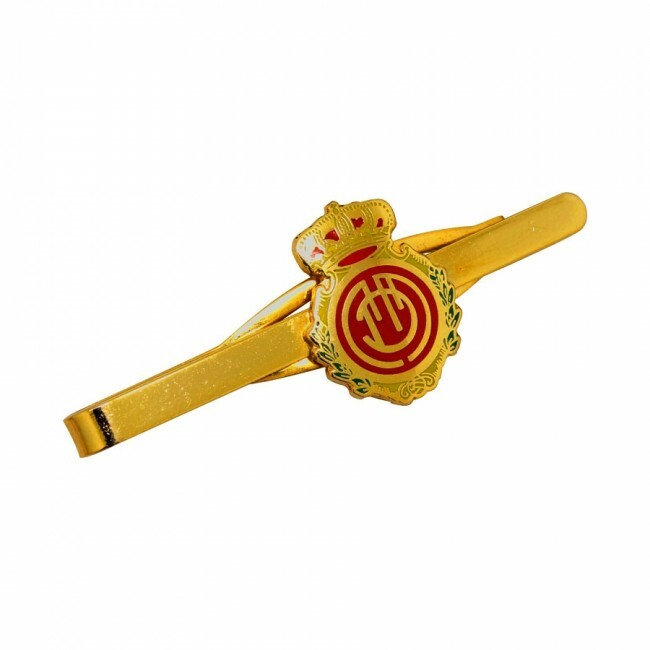 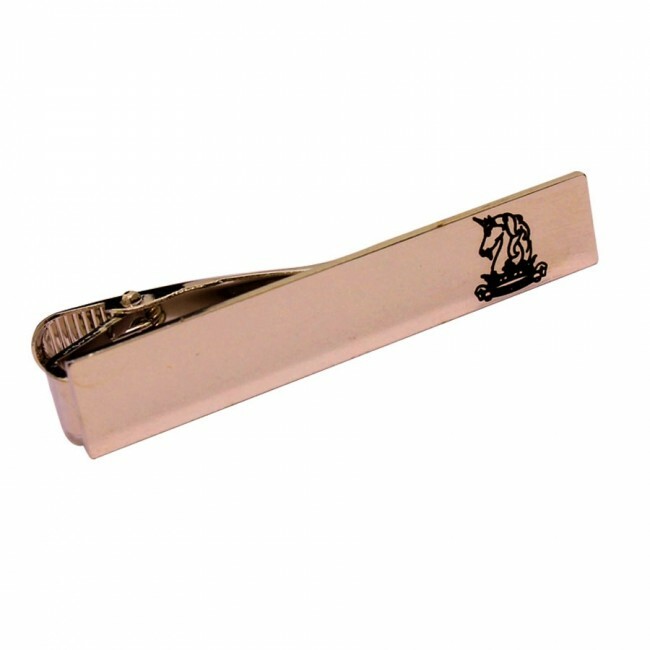 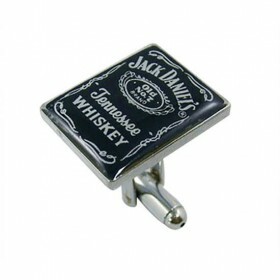 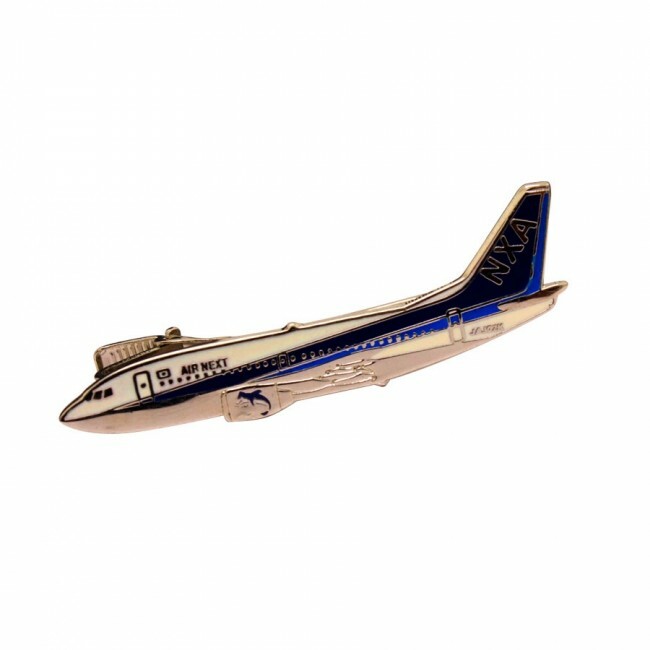 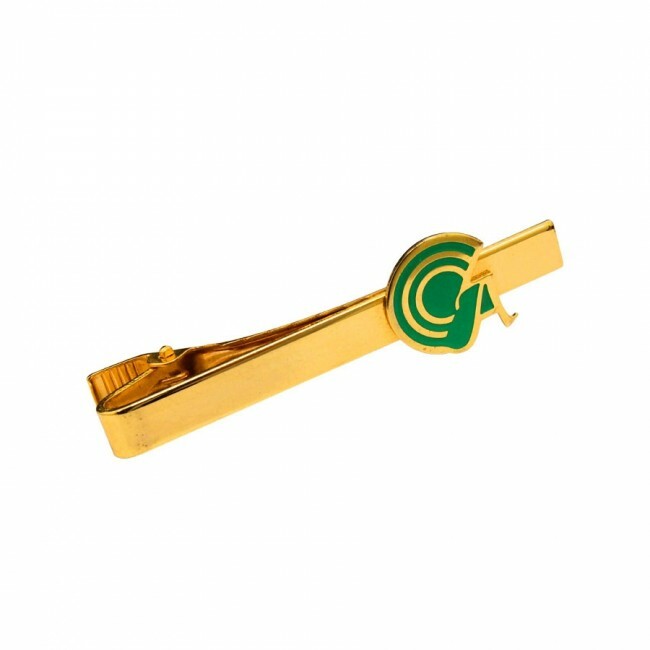 Staff at a corporate mixer or a presentation should look the part, so why not give them a completely bespoke branded tie clip to go with their uniform? 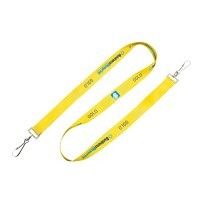 Or perhaps award people with a specially designed tie bar that states their rank within an organization. 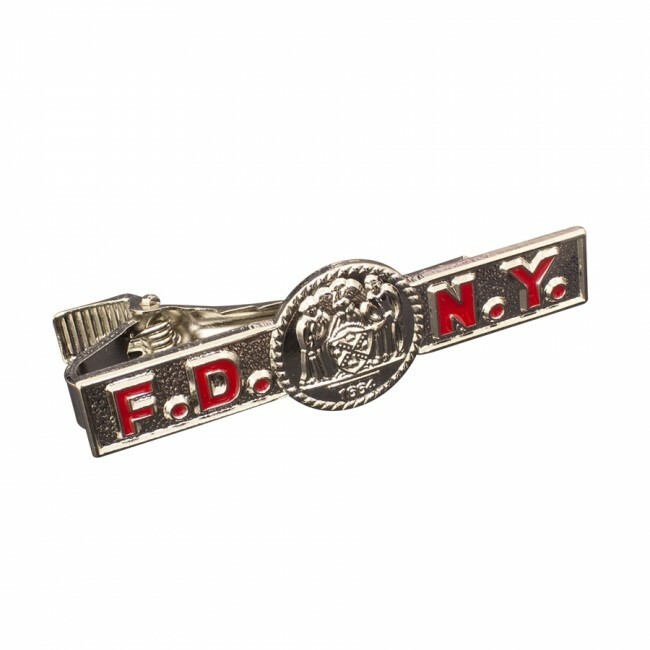 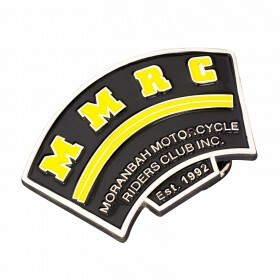 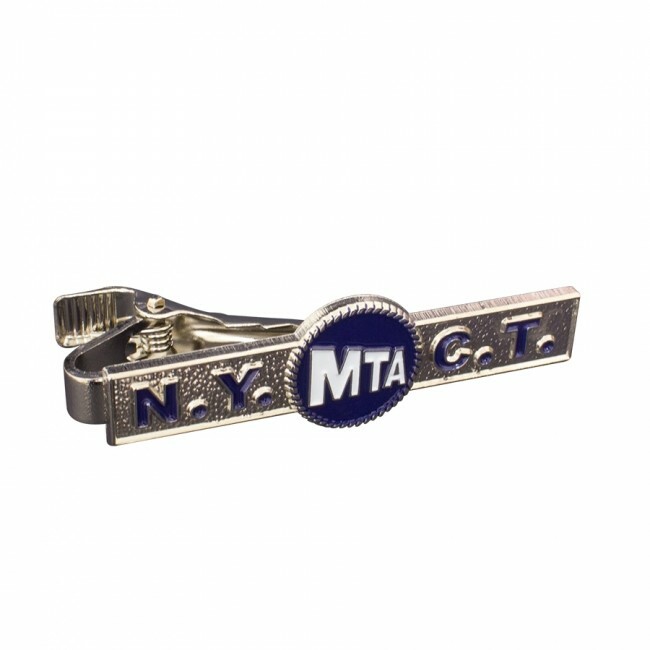 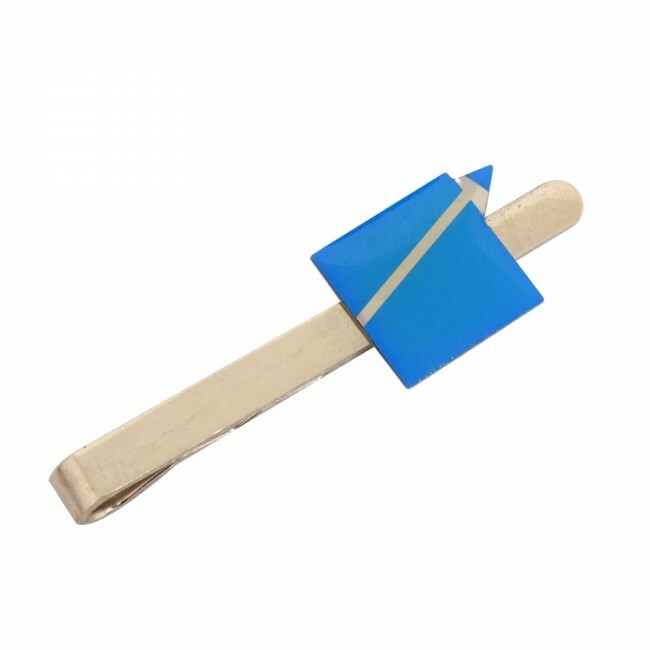 This is a great way to encourage other staff or team members to ascend to this rank or give customers a tie bar as a thank you gift for being loyal clients. 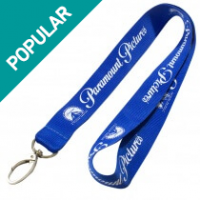 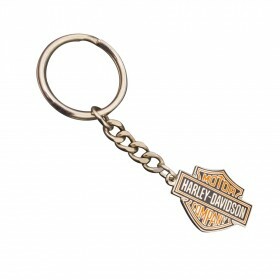 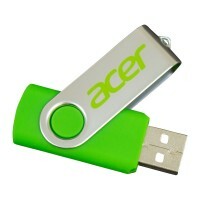 The possibilities are endless, and our range of branding options will not disappoint!